Following all the recent storms a lot of plastics and other general rubbish has accumulated along the edges of the Tarka Trail. If it is left to recirculate back into the estuary it will certainly have a detrimental effect on our ecosystems and the local economy! 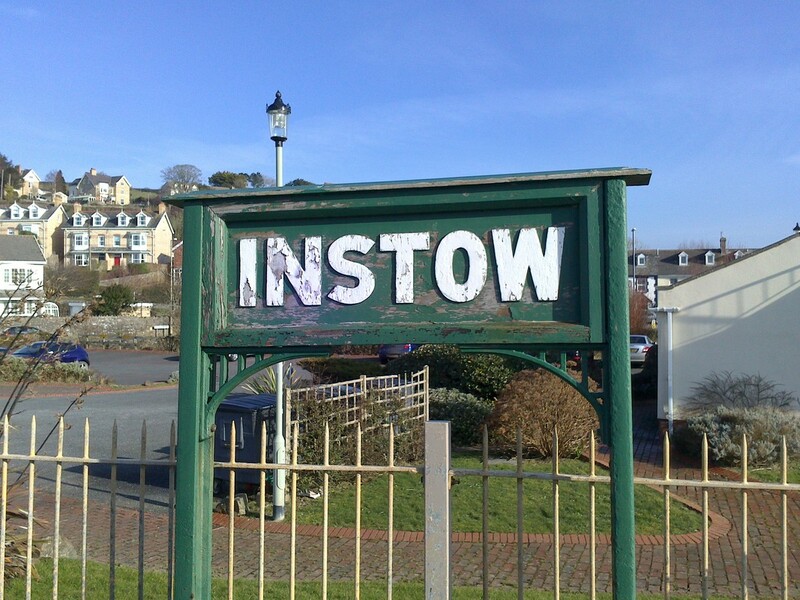 We have a big clean-up planned on Sunday 28th January between Bideford and Instow from 2-4pm. Meet by Westleigh bus shelter at 2pm. Litter pickers, gloves and bin bags will be provided and hot drinks will be available. 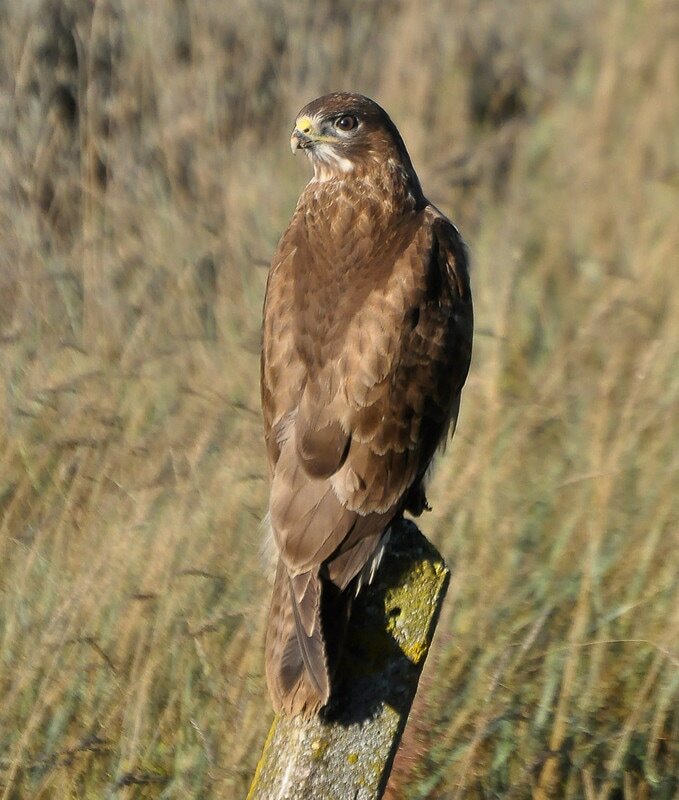 The Common Buzzard (buteo buteo) is a medium to large-sized bird of prey with a wingspan of around 1.3 meters and which mates for life, which can be up to 25 years. It is unmistakable and easy to spot in the air, with its broad fanned-out tail and wingtips and effortless, relaxed flight. I never tire of seeing them soaring over my home town of Bideford, sometimes in groups of five or more. (In Scotland, the Buzzard is known as a 'Tourist Eagle' due to its similarity in all but size!). 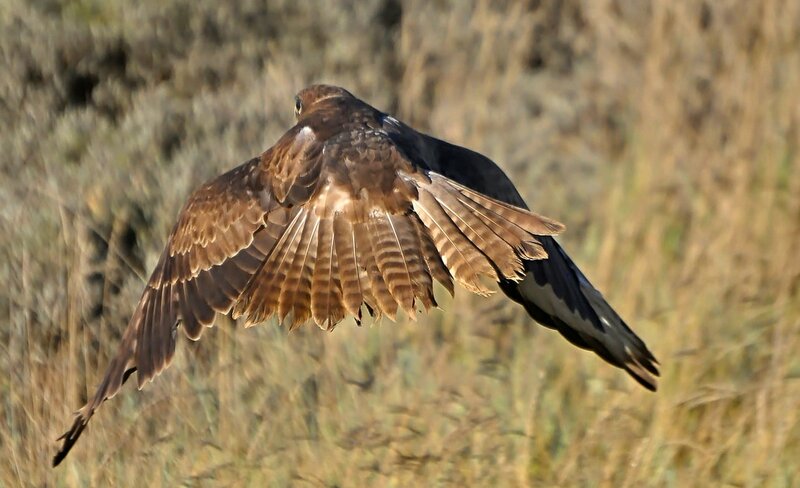 If you hear a sudden commotion from crows and seagulls overhead when walking on The Trail, it is often caused by a buzzard flying too close for their comfort, and they mob the buzzard noisily to chase it away. It is often seen atop old telegraph poles along The Trail when flying conditions are poor. They are less often perched at low level, and I suspect this one had its eye on something in the reeds, but was well aware of me and flew off as I approached - this was the closest I have been to a buzzard. Their dappled brown plumage is a good camouflage, and if one takes to flight close by before you've spotted it, you'll be in for quite a start! 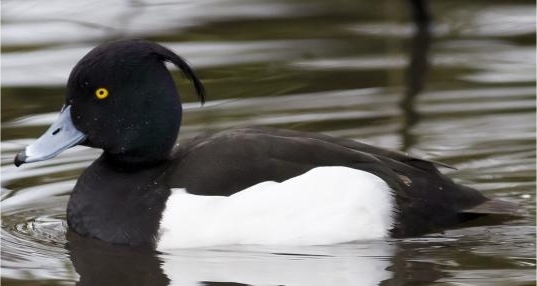 Keep your eyes open for one of North Devon's most magnificent birds. ​For the photographers reading, these shots were both taken handheld at 200mm/f5.6, 1/3200sec at ISO800 using an old Nikon D5000 and 55-200mm lens, and processed using Affinity Photo. I snapped this little chap just off the Tarka Trail near Petrockstow Station. He was as bold as brass stuffing his cheek pouches with lovely golden-brown chestnuts just a few meters from my feet, returning after hiding them to the same feeding spot repeatedly. 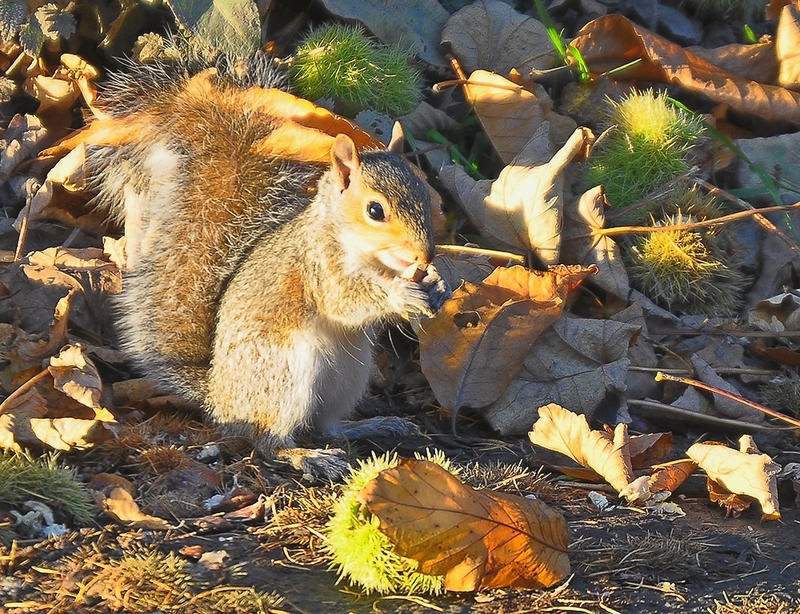 Look out for them wherever there are trees along the trail, and by spotting where they are collecting food, a little patience and stillness should be rewarded with some close encounters! The grey squirrel was deliberately introduced to England in 1876 and to Scotland in 1892, and its competitive edge against the red squirrel soon saw our native species' decline. Their success today sees greys outnumber reds by about twenty to one, and our nearest red squirrels are on Tresco (Isles of Scilly) or Brownsea Island (Poole Harbour). With the Cornwall Red Squirrel Project's work however, it is not impossible that one day we may see red squirrels on the Tarka Trail. ITV Westcountry were in Bideford this week, filming a series of pieces about our wonderful Tarka Trail . We were lucky with the glorious weather this time around, filming having been postponed from last week due to the dull weather - we wanted to show it at its best. 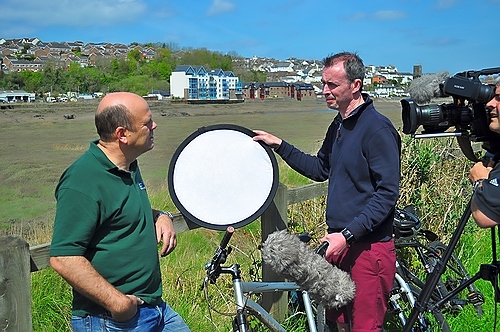 Here is Andy Bell, of The North Devon Biosphere Reserve, being interviewed by Seth Conway, well-known for his TV work and hosting of Bideford's new year's eve events. He is seen here doubling as lighting assistant, holding the reflector! The final shots of us riding over Iron Bridge, near Landcross, required communication by mobile phone, as this 'long shot' was really long - the cameraman was on Landcross bridge over the river Yeo. Yes there really is another River Yeo, a smaller cousin to the one in Barnstaple. This one rises near Buck's Cross on the A39 and flows into the River Torridge by Iron Bridge, upstream of Bideford. Afterwards, the team moved on to The Puffing Billy Trading Co. near Torrington for further interviews and, no doubt, for some delicious snacks. Stay tuned for details of the screening date. In 2011 the North Devon Biosphere and a team of volunteers built a new otter holt near the River Torridge. 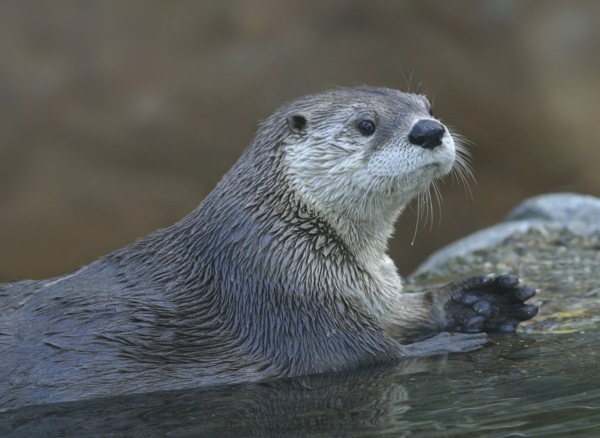 The location is a closely guarded secret to protect the family of otters now living there. If you have good eyesight and know where to look you might see the rare, snail-loving glow-worm on the Tarka Trail. The male glow-worms can fly but the females can’t. The females crawl up the longer grass and glow to attract the flying males. They used to be fairly common, but loss of habitat has seen them decline. A clan of badgers were threatening to seriously undermine the Tarka Trail by tunnelling. To prevent further damage, an artificial sett was constructed and barriers installed underground. The badgers moved in, flooding through the tunnels was averted and the Trail was saved. The 31 mile shared-use section of the Trail has been mapped by ‘Google Street View’ so you can travel virtually along the trail anytime. There are three community orchards on the Tarka Trail which were planted by volunteers and local school children. Anyone can help themselves to an apple when passing. 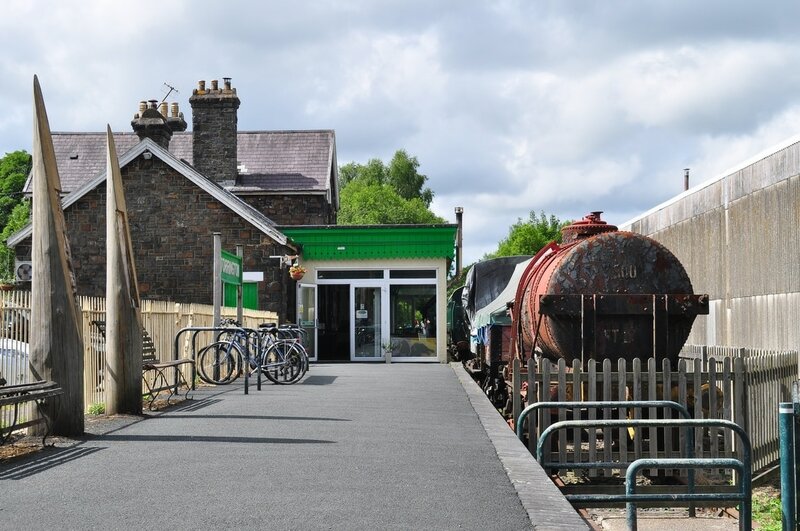 There are over 50 geocaches along or adjacent to the Tarka Trail. A geocache is a small waterproof container containing a logbook & pencil. Participants use a GPS or mobile device to seek the containers and after signing the log, the cache is placed back where the person found it. Larger caches can also contain items for trading, usually toys or trinkets of low value. Geocaching shares many aspects Dartmoor letterboxing and treasure hunting. 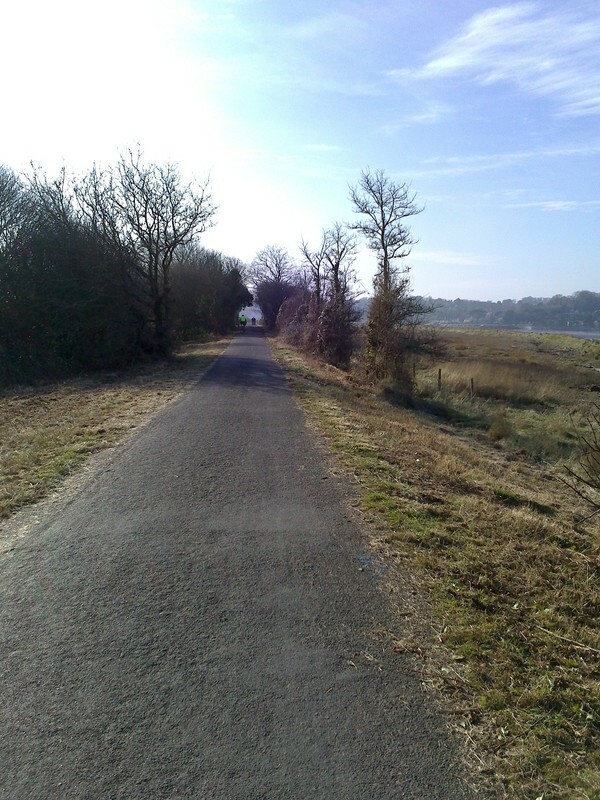 Along the Tarka Trail shared-use section there are 21 discovery posts with information on the history and wildlife of the Trail and the places it passes through. Descriptive audio is downloaded to a mobile device and played when arriving at the numbered posts. 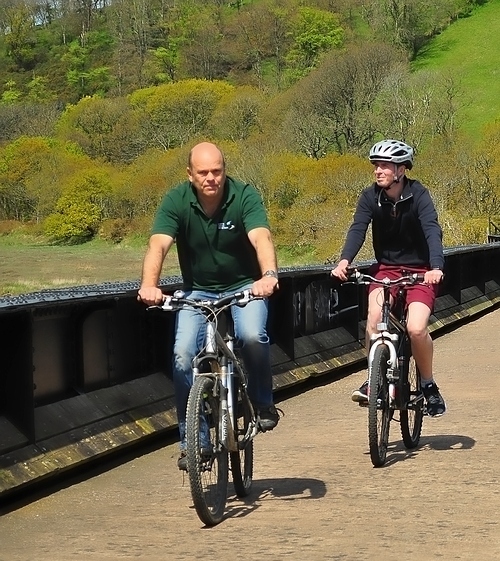 Automated cycle and pedestrian sensors on the Tarka Trail counted over 1.4 million people in 2014. The first track was laid in January 1846 and the last train ran on 6th November 1982. 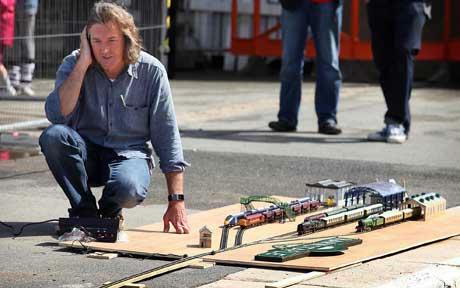 James May and Oz Clarke ran their model railway trains along the Tarka Trail from Barnstaple to Bideford Station for the TV programme James May’s Toy Stories. 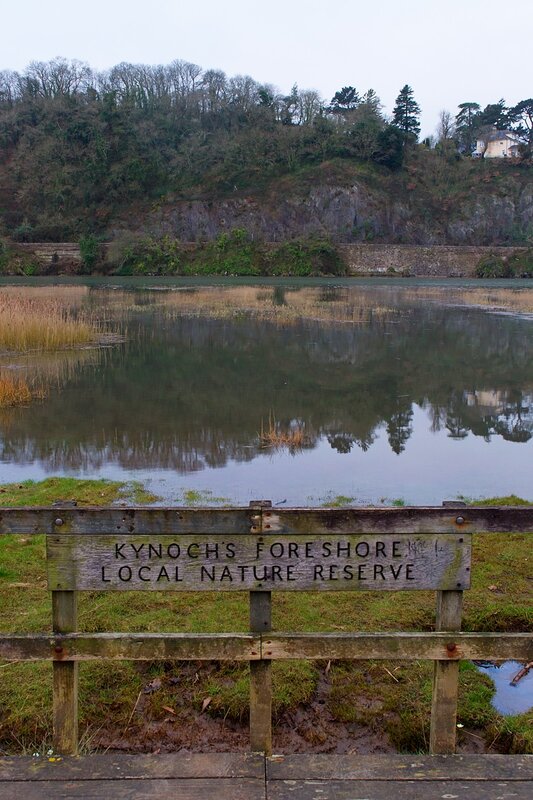 Meeth Quarry nature reserve is home for a diverse range of wildlife and a wonderful place for people to explore. 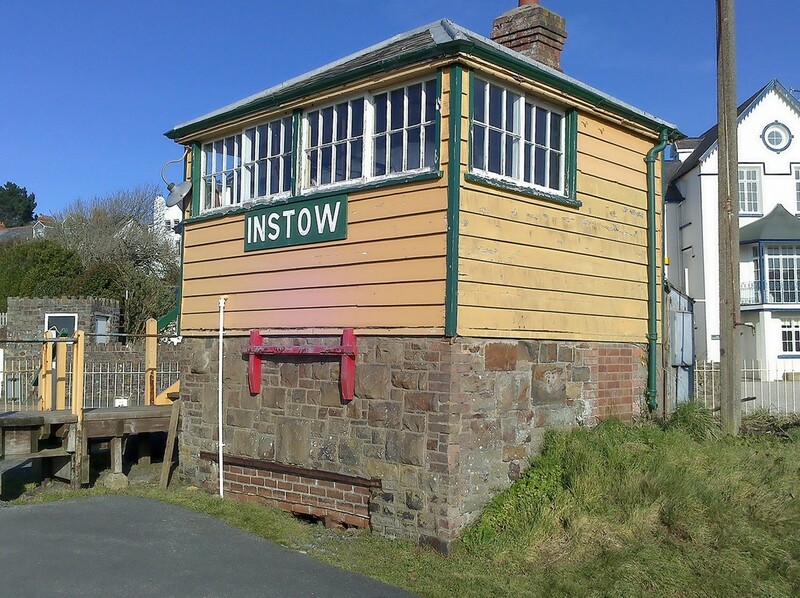 It is easily reached on foot or by bicycle from the Tarka Trail. The Trail actually cuts through the centre of the nature reserve just one mile in from the southern end at Meeth. Unlike any other Devon Wildlife Trust nature reserve, Meeth Quarry’s industrial past has dramatically shaped its present. For almost a century it was a series of busy clay quarries and mines. The legacy of this industry has created a particularly diverse landscape and today, two enormous lakes and piles of clay spoil dominate its features. Elsewhere there are ponds, woodlands, bogs and grasslands. 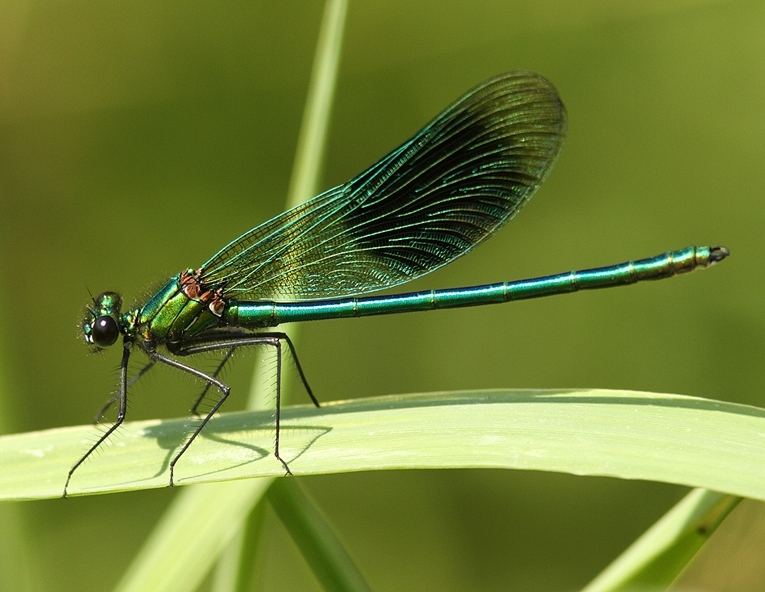 These days you will find many dragonfly and damselfly in the nature reserve, countless butterflies including wood white, grayling and green hairstreak, skylarks, geese and ducks, including the tufted duck and shoveler. 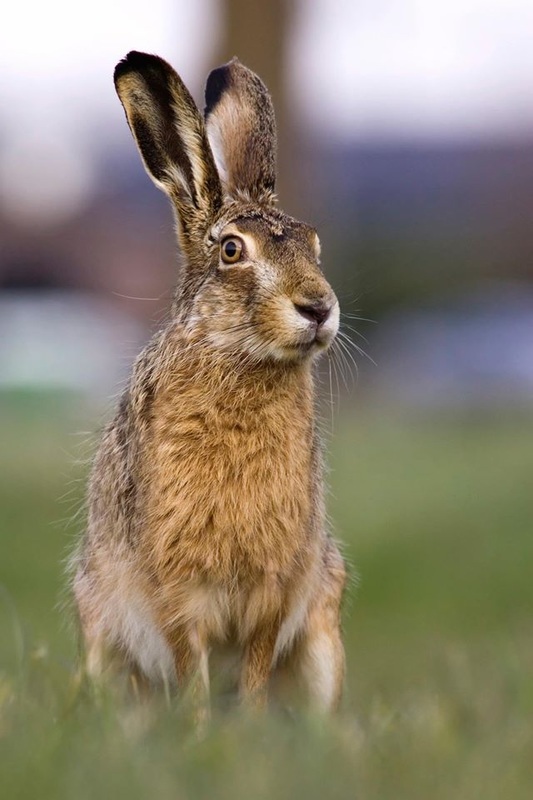 Look out also for Brown Hare in the sparse open areas of the reserve. When much of the Trail is relatively quiet, the Taw Torridge Estuary is at its busiest. A trip along the trail from Barnstaple to Braunton or to Fremington offers the chance to enjoy some of the thousands of waders and wildfowl that make it their winter home. 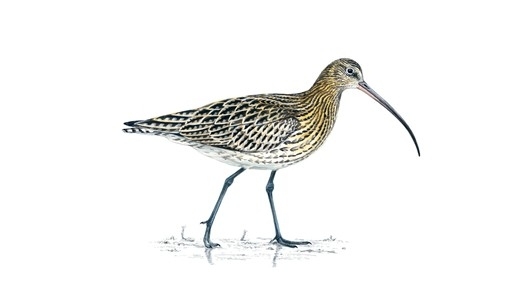 Birds including Golden Plover, Curlew, Redshank and maybe even Spoonbill can be seen from the Trail as they feed on the rich food sources of snail and shrimp that can be found in the mud and sand at low tide. In spring, the Trail bursts into life. 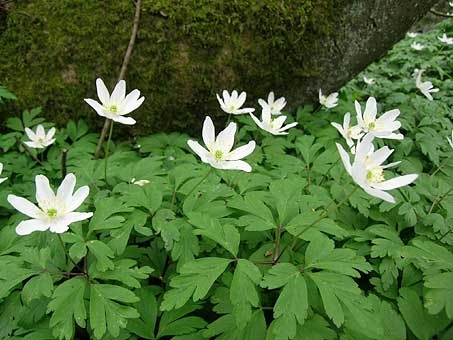 Verges and woodland edges are transformed as plants such as primrose, wild daffodil and wood anemone flower, taking advantage of the light before the trees come into full leaf. As the season progresses resident bird numbers are boosted by migrants as nesting gets underway. Particularly good areas for spring flowers can be found at Fremington Cuttings and the coppice woodlands between Torrington and Watergate. The busiest time of the year for people and wildlife sees the Trail and its bordering habitats alive with plants and animals. 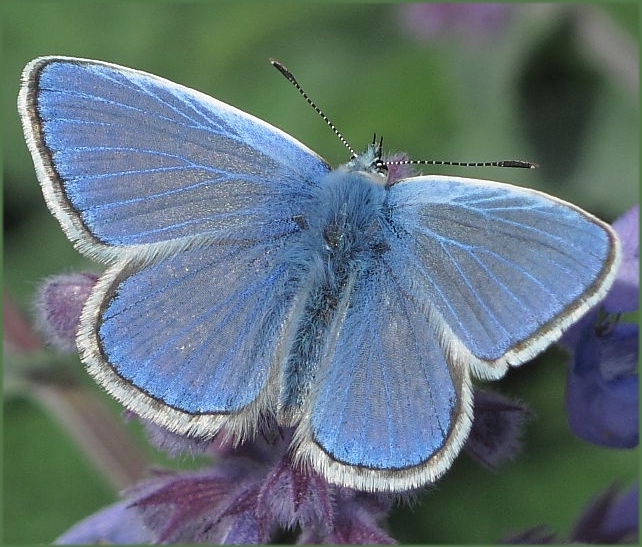 Butterflies, moths dragonflies and other insects are at their most abundant, providing food for birds and bats. Saltmarsh plants such as sea lavender bring colour to the marshes of the estuary, while the woodlands south of Bideford are at their most lush providing welcome shade on hot days. As the days begin to shorten the Trail settles into a different rhythm. 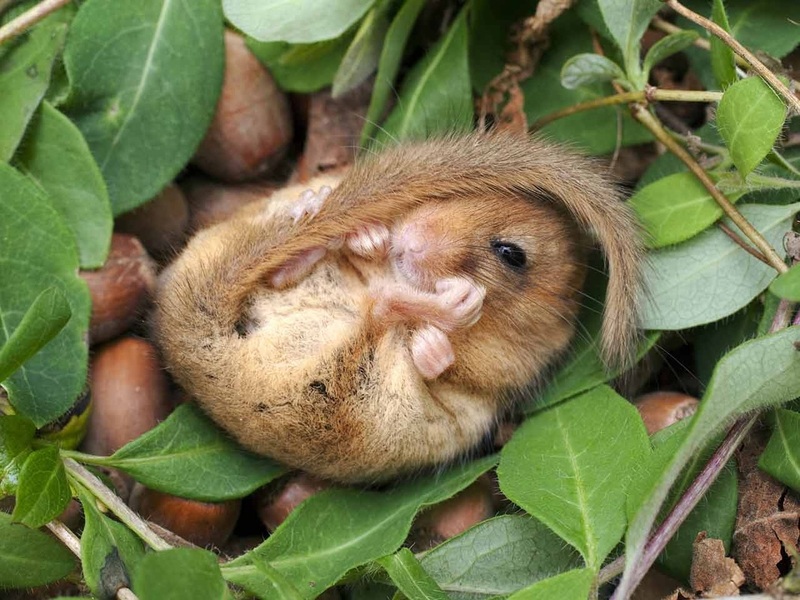 Berries including sloes, hawthorn and rosehips provide essential food for animals such as the elusive dormouse, which need to build up fat reserves to get through the coming winter. With the cooler weather the woodlands at places such as Petrockstowe become a great place to discover the amazing variety of fungi that thrive there. The first heavy rains to swell the river Torridge encourage migratory salmon to attempt to jump the weirs at Beam. By now, we are sure that many Tarka Trail users will have noticed the new yellow-topped audio posts between Braunton and Meeth, installed recently. These 21 new posts replace the aging round ones, which in many places had gone missing. The information plaques on these posts give a brief insight into the particular points of interest nearby, for example Farming & Wildlife, Tides and Otters. By scanning the QR code displayed on each post with a smartphone, audio clips recorded by experts in their field can be downloaded to play at each numbered post, providing more in-depth information. Alternatively, all 21 clips can be downloaded in advance and be played back as each correspondingly-numbered post is reached along the 48km shared-use section.